There's so much dentistry can do these days to make your mouth healthier and your smile more beautiful. Yet many people don't take advantage of this because of a long-standing fear of dental treatment. If you are one of these people, rest assured that it's possible to have an experience that's free of anxiety. When you are afraid of dental treatments, your guard goes up and your pain threshold goes down; anticipating that something will hurt makes you hypersensitive to every sensation — even sound. If this describes your experience in the dental chair, then you might benefit from sedatives that can be given during your visit to make that anxiety melt away. Local Anesthesia — Delivered directly to the area that will be treated. Local anesthesia is used in many dental procedures including fillings, crowns, root canals, and oral surgeries. It produces a profound sensation of numbness in the area it is administered to. 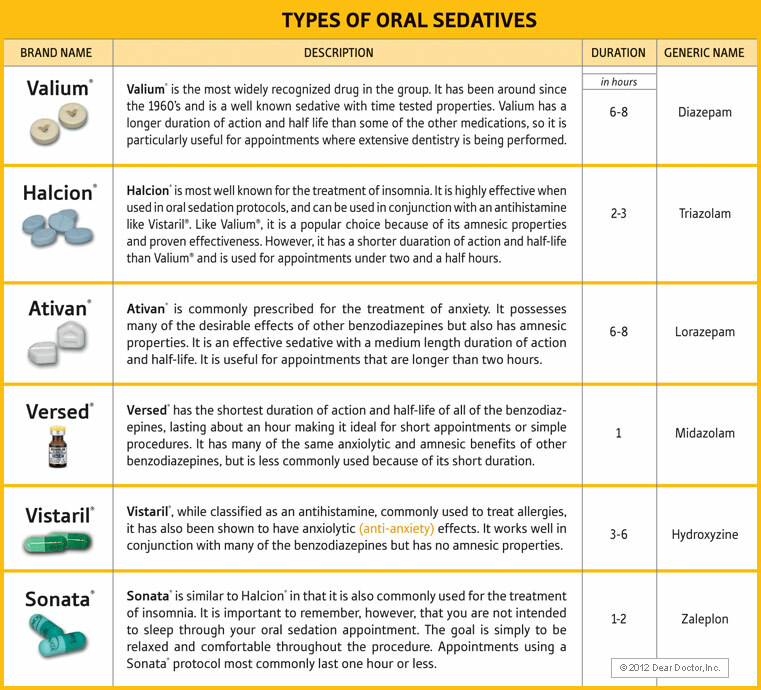 Local anesthesia can be used in combination with more potent forms of sedation such as IV or oral sedation. (403) 456-4994 and ask about the different sedation methods Dr. Palmer provides for his patients.